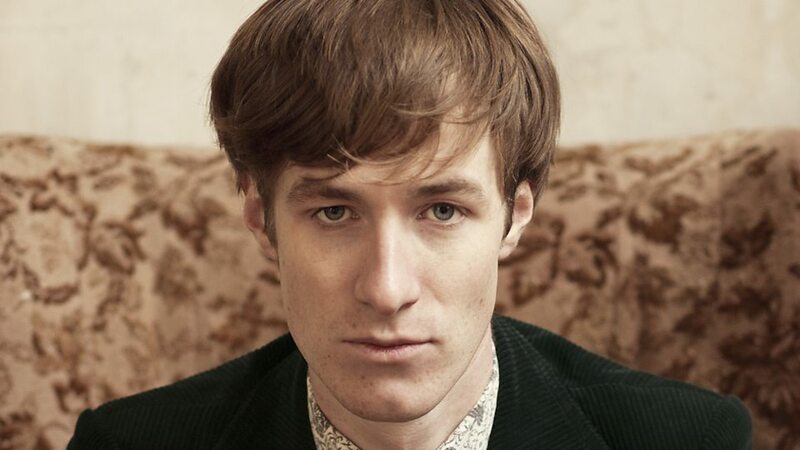 William Doyle (born 29 January 1991), formerly known by his stage name East India Youth, is an electronic musician originally from Bournemouth, England. 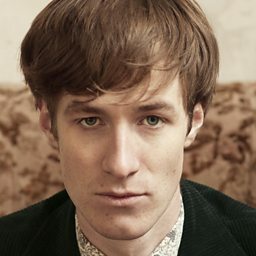 His debut album, Total Strife Forever, was released by Stolen Recordings on 13 January 2014. 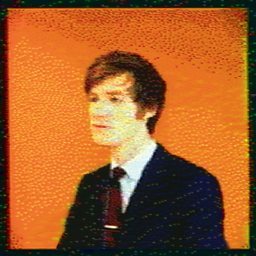 It was nominated for the 2014 Barclaycard Mercury Music Prize Album of the Year award, as well as the Independent Album of the Year award at the 2014 AIM Independent Music Awards. 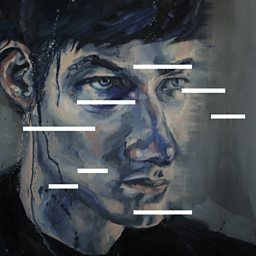 The name East India Youth derived from the East India Docks area in East London, where Doyle lived during the writing of Total Strife Forever, an album influenced by Tim Hecker, Brian Eno and Harold Budd. And the Youth part: "That's because this place was the start of something new for me; I was creatively reborn". The flat he shared was also colloquially known as the "youth hostel", owing to friends – and friends of friends – staying over on a regular basis. It's for this reason his first EP was titled Hostel. Doyle was previously lead singer of indie band Doyle and the Fourfathers.